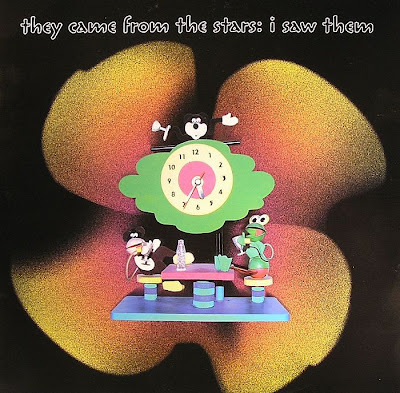 A soulful and soothing highlight of They Came From The Stars I Saw Them Vs Reality, Signals is a microcosmical journey from the sweat-soaked funk of disco via slide guitar and horns to leave you blissful and bleary eyed on a perfect summers morning. It was remixed by Optimo hero Emperor Machine in 3 ways and released in collaboration with This Is Not An Exit Records. 12″ vinyl and download only.